IN THE NEWS – DISCOVER. EXPERIENCE. PRESERVE. America’s Routes would like to thank one of our generous sponsors, Bicycle Outfitters in Leesburg for supplying our photographer Douglas Graham with a $2700.00 dollar Trek 1120 mountain-touring bike to use for hauling heavy camera and sound equipment. Seen here along the historic roads with custom fitted camera bags. Graham says the bike has been responsible for about 70% of the content on the website. The bicycle was also used for his three-day tour of the historic roads last fall that WJLA 7 did a documentary on. He uses his motorcycle and car for photographing the roads also but says the bicycle allows him the ability to hyper target sections that need documenting. It’s the perfect way to experience the roads as you are traveling in them and not through them. The bicycle can travel silently and also there is no need to find parking for a large vehicle when photographs reveal themselves. Graham also said that with the 29 plus wheels the bike handles the gravel roads like butter with the sometimes 40-pound load. April 6, 2019: America’s Routes photographer Douglas Graham wins a 2018, 1st place award in the “Feature Photo” category for Non Daily for the Virginia Press Association . The award was for the image of Allen Cochran as he moves his sheep along Foundry Road to a feeding pasture using his sheep dogs along Western Loudoun’s historic dirt road known as Foundry Road outside of the Quaker settlement of Lincoln. Nice light and capture of action within the historical context. The connection between man and dogs, with the slight turn of his head, drew us in. The light on the wool creates contrast in the frame and draws the eye. Middleburg, VA — America’s Routes, a volunteer-run project under the umbrella of nonprofit organization Mosby Heritage Area Association, took home a Gold ADDY Award in the world’s largest advertising competition. The project won the award for its public service brochure and sales kit, an eight-page brochure that describes America’s Routes’ mission to capture the images and the stories of Loudoun County, Virginia’s rural road network, one of the nation’s oldest and largest networks of gravel roads. Graphic designer Nathaniel Navratil, of NN Brand, designed America’s Route’s logo, branding, and the award-winning brochure. The award also honors the work of America’s Routes photographer Douglas Graham, copywriter Danielle Nadler, and Knight Printing. The America’s Routes team also includes editor Emily Houston, preservationists Jane Covington and Mitch Diamond, and educator and historian Richard Gillespie. The award was presented to Navratil at an awards ceremony in Fargo, ND, on Feb. 22. 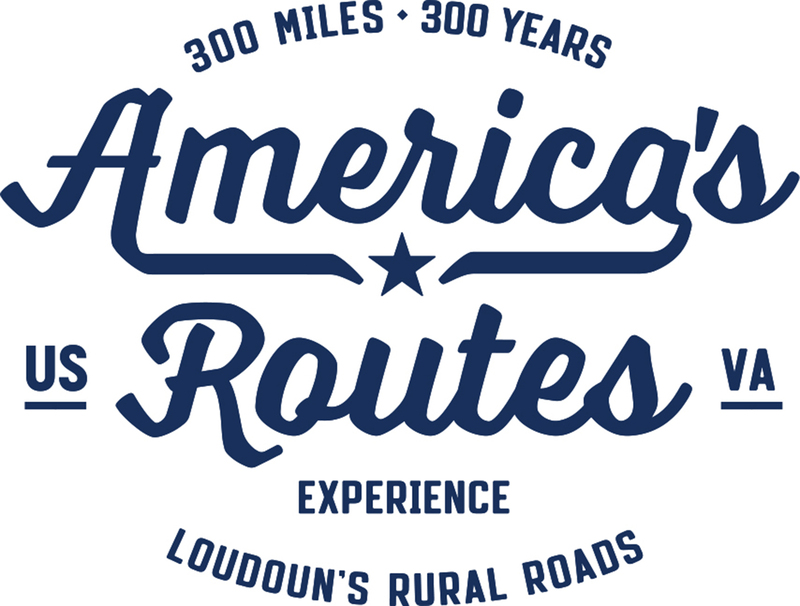 America’s Routes is capturing—through photography, videography and the written word—the beauty and significance of Loudoun County’s 300 miles of unpaved roads that predate America. These dusty byways tell the stories of pioneers, wars, slavery and the struggle for freedom, the coming of the automobile, and the modern era existing beside traditional farms. Rather than allowing rural Loudoun and its roadways to turn into anywhere America, this initiative seeks to document, commemorate and educate about this irreplaceable resource. And, most importantly, its mission is to invite others to experience these byways themselves, whether by car, on foot, bike or horse. Learn more about the project and give a donation to support the work at americasroutes.com. Follow America’s Routes’ progress on Facebook (@americasroutes.com) and Instagram (@americasroutes). For questions, contact Jennifer Moore at 540-687-6681.